There are a growing number of estate agents selling and renting property in the local area so when the time comes to market your home, how do you choose which one to instruct? We believe that when it comes to selecting an estate agent, it is better to base the decision on the personal service, advice and marketing you will receive, rather than just the guide price being suggested. Expert initial advice on the value is critical to a successful sale. At Space Residential we recognise that we are in the business of helping people to move; we understand the stresses and emotions involved in buying or selling a property. We always strive to help solve any difficulties you may come across along the way and approach problems with a proactive, practical attitude, always delivering a solution. Each task is a new challenge that deserves a fresh approach. Whether your interests are in residential sales or letting, through this partnership, you will have access to the invaluable knowledge of a local specialist.  We have over 50 years combined experience of selling and renting property in the local area. At Space Residential, we believe in building a relationship with every client and aim to deliver a service that we would wish to receive ourselves. Client satisfaction runs at a very high level and a substantial proportion of our business is repeat business and by recommendation. Essentially, by offering a service which combines all that modern technology and marketing can offer, with traditional enthusiasm and work ethic, we are confident that we can offer a service that is second to none. Quite simply, we do not wish to be the biggest, just the best. 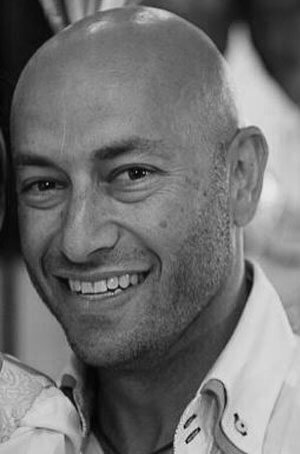 After studying Estate Management at University, Daniel started in the business way back in the early 90’s and has a breadth of expertise in all areas Property Related. He also works as a Retained property Finder for bespoke Clients and oversees the day to day business at Space Residential. Always surrounded by women he is a die-hard Spurs fan and lives locally in Radlett with his wife and 4 daughters. 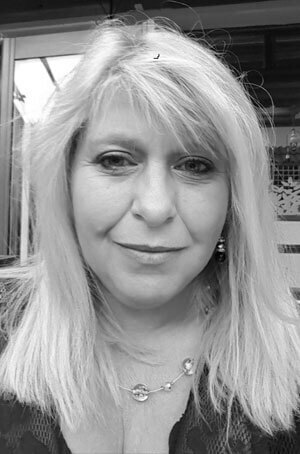 Married with 3 children, Mandy lives in Borehamwood and joined the Team at Space Residential in 2010. As well as bringing her excellent local knowledge, she possesses a friendly but professional demeanour to our long established client base. Mandy is a very popular Senior member of Staff who deals with both Sales and Rentals all within her easy-going persona. Alison lives with her Partner in Hatch End and is a mother of 2 grown up children. Always found with a smile on her face she oversees the lettings, management and renewals department at Space Residential, and will often be the main point of contact for Landlords and tenants alike. Alison loves good food, is well travelled and a regular gym addict. Danielle looks after all viewings and appointments on a Saturday and is normally found with phone in hand busy re-scheduling another appointment. Also an expert in Travel (her weekday job! ), Danielle lives locally in Elstree Village with her 2 children.